EU adopts measures against antisemitism, World Jewish Congress cheers. Home > ΕΙΔΗΣΕΙΣ > ΑΝΤΙΣΗΜΙΤΙΣΜΟΣ > EU adopts measures against antisemitism, World Jewish Congress cheers. A declaration approved Thursday by the Council of the European Union calls on EU member states to take steps to ensure security for Jewish communities, institutions and citizens. The declaration, agreed on by interior ministers from the 28 EU member states, emphasizes the importance of Holocaust commemoration and education; calls on all EU member states which have not already done so to endorse the International Holocaust Remembrance Alliance’s working definition of antisemitism in the fields of law enforcement, education and training; and calls on the European Commission and Europol to pay particular attention to online antisemitism and to content advocating antisemitic terrorist offenses. The Declaration was put on the agenda and promoted by Austria’s Chancellor Sebastian Kurz, whose country holds the rotating Presidency of the European Council. Vice president of the European Commission Frans Timmermans, a member of the Dutch Labour Party, said that the declaration would lead to development of a common security approach to better protect Jewish communities and institutions. “In times of growing antisemitic hatred, the unanimous adoption of the declaration on the fight against antisemitism by the 28 EU member states sends an important signal to the Jewish community; the EU and each of its member states stand by their side to guarantee their safety and well-being. We will combine our efforts at the European and national level to ensure that Jewish Europeans can build a common future for themselves and their children in Europe, together with all Europeans,” he said in a joint statement issued with European Commissioner for Justice Vera Jourova. 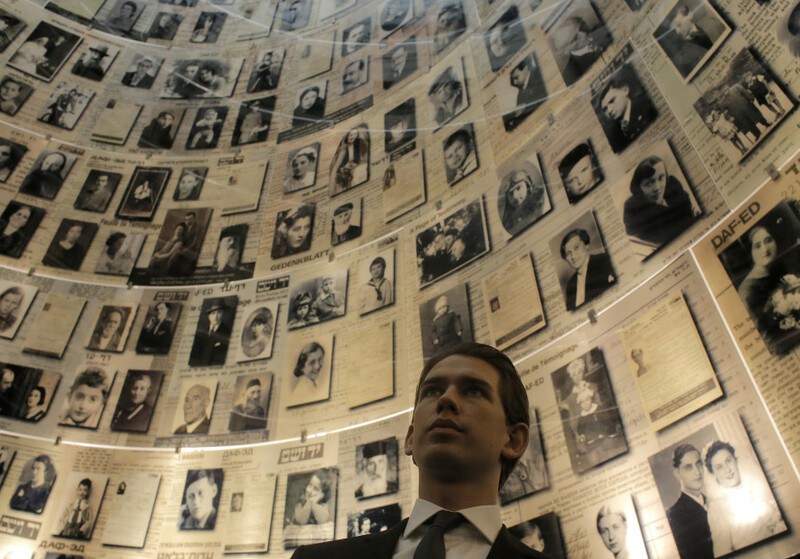 The World Jewish Congress welcomed the adoption of a declaration, emphasizing that it had worked closely with the Austrian Jewish Community and the European Jewish Congress, in developing the declaration’s content. “I strongly welcome the decision by the Council of the European Union to adopt this important declaration on the fight against antisemitism and the protection of Jewish communities,” said WJC president Ronald S. Lauder.